The Walker Evans 501BZM Legend II satin bronze milled wheel is available in 15x8, 16x8 and 17x8.5 sizes. The Walker Evans 501BZM is available for truck, Jeep and SUV applications. Standard, aggressive and lifted applications are available. 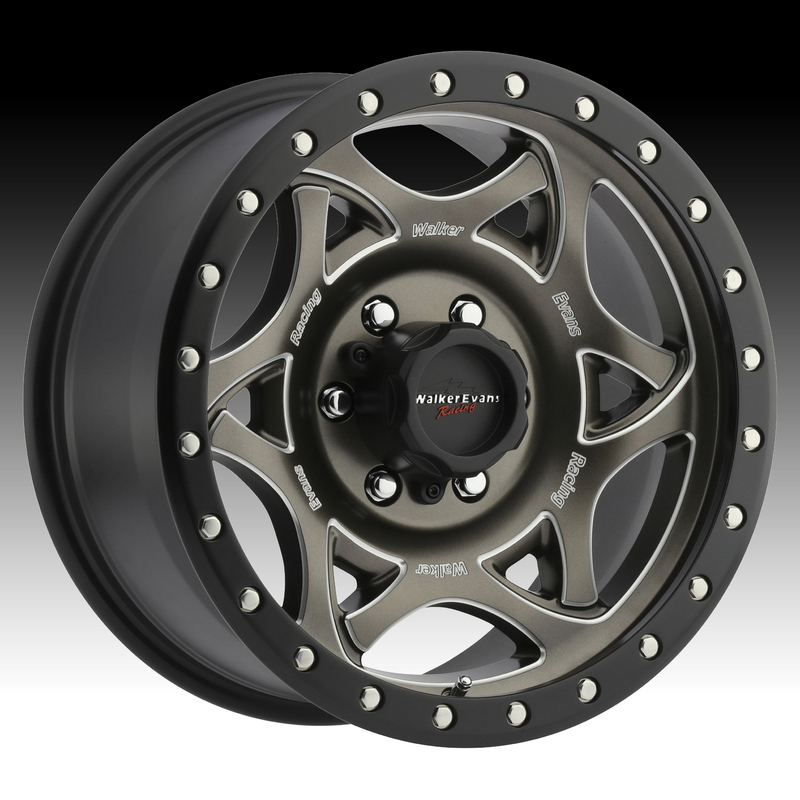 Free shipping on all Walker Evans 501BZM wheels. Free locking lug kit with the purchase of a set of Walker Evans 501BZM Legend II bronze milled custom wheels.